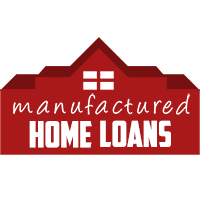 Complete the short form below to request information on manufactured home loans. Whether you are looking to buy your next home or to refinance a home you already own we are here to help. Our licensed loan officers will work hard to provide you with great mobile home loan options. If you came directly to this page click below to unlock. Please note: If we are unable to complete your pre-qualification, a loan officer may follow up with you by phone to offer assistance. Submission of this form does not constitute a mortgage application. To apply now or get immediate assistance, call us at 1-877-702-7766. Submit your inquiry online now and a licensed loan officer will contact you within 24 hours. For immediate assistance call us at 877-702-7766! 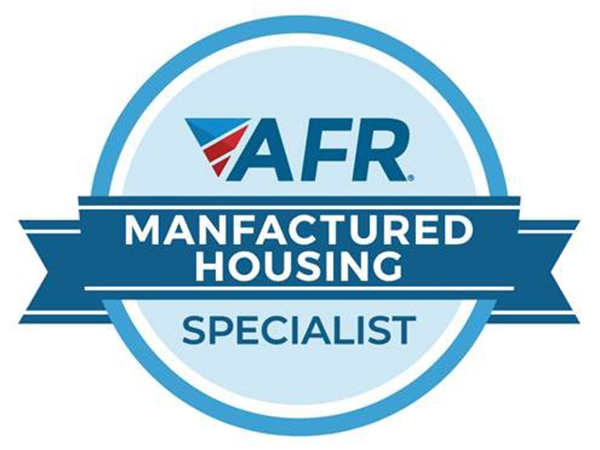 We specialize in Manufactured Home Loans on a permanent foundation on owned land (No park loans available). Our mortgage loan options include FHA loans, Conventional Loans, VA Loans and even large acreage loans. Call us today at 877-702-7766 for your free Mobile Home Loan quote.